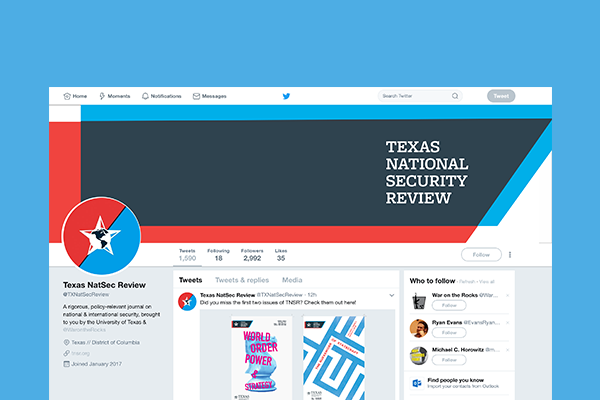 The Texas National Security Review is a collaboration between the University of Texas and WarOnTheRocks.com, with an online and offline presence. 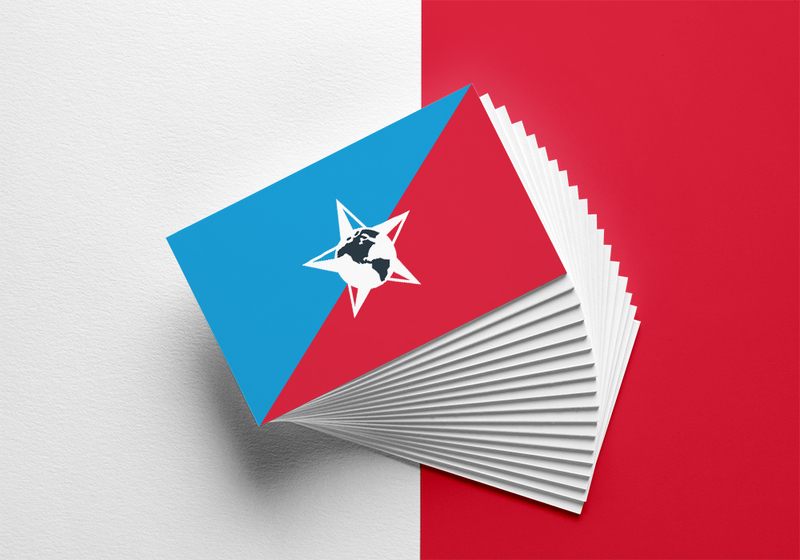 They were creating a new breed of journal, one to make Texas the centre of national security debate in the US, and wanted an identity that stood out from the crowd. We jumped at the chance to create an industry-leading, clean website and print journal that balanced distinctive character with credibility. When you hire people in this business it can be hit or miss because the market is oversaturated. But in a sea of too many options, We are Flint’s work really stands out.